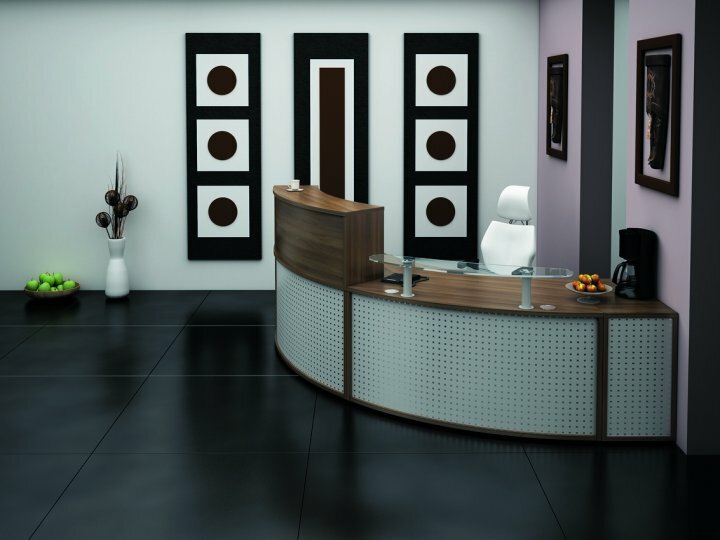 Avalon reception desks are one of our most popular reception desks ranges and you can see way. 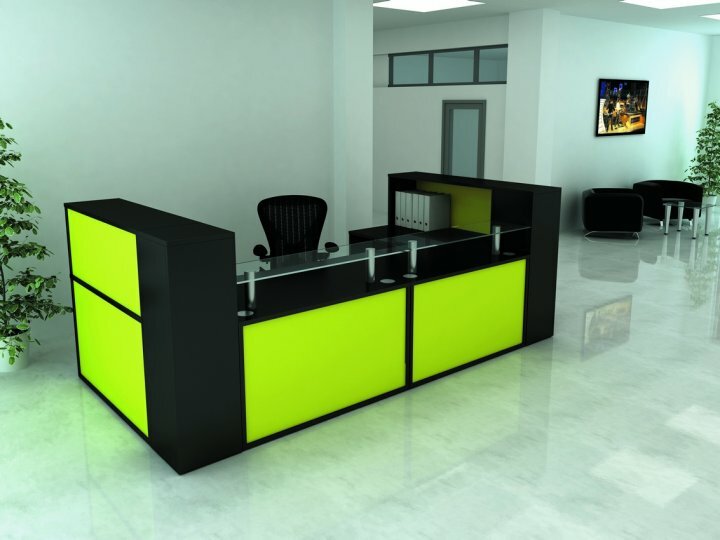 Available in a choice of 19 reception front colours and 15 colours for the desk there are an infinite number of combinations to suit your decor or company branding. 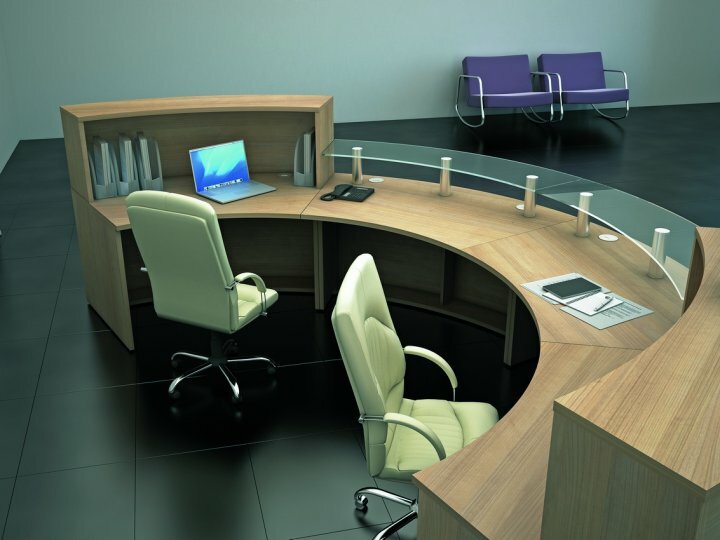 Manufactured in the UK this range is available on a quick lead time and comes with a free delivery and installation service.